"To teach our children to think clearly, to understand literature, and to rely on the scripture for truth and values, and enjoy themselves while they do it!" 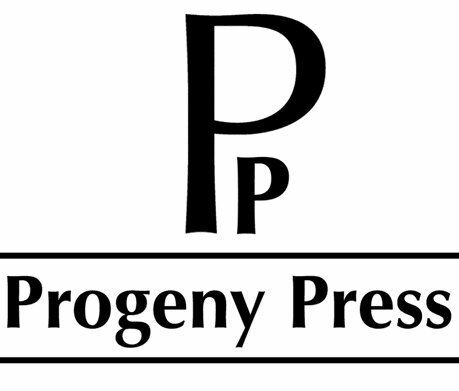 ~Mission of Progeny Press We are always reading at our house. My girls and I all have a list of books to read alone or for me to read aloud when we are finished with the ones we are on. You can learn a lot from reading good literature whether it is for fun or school. 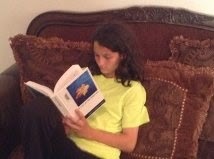 The books Amber & Delaney have been reading lately have study guides from Progeny Press. Amber has been using The Last of the Mohicans Study Guide and Delaney has been using the Anne of Green Gables Study Guide. 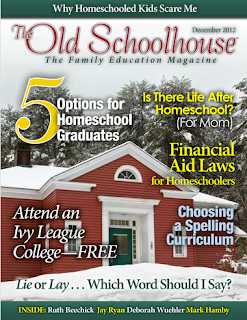 Progeny Press offers study guides for literature from a Christian perspective. It is a family business operated by Michael & Rebecca Gilleland since 1992. They started their study guides because they could not find literature studies that helped them teach classical cultural literature combined with a Christian perspective. In 1993 they had 18 study guides and today they have over 100. 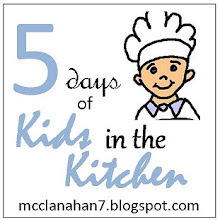 They have guides for lower elementary, upper elementary, middle school, and high school. They also sell books, and audio cds that go with the study guides. A few teacher props are also available. We received The Last of the Mohicans Study Guide Interactive Download. It is recommended for students in 8-12 grade and is $21.99 for the Interactive Digital Download. This 67 page book is divided into 11 chapters covering 3 chapter from the book at a time. In the front of the book is a brief description of the author Lisa Tiffon, a Note to the Instructor on how to use the study guide, a synopsis of the book, information about the novel's author, James Fenimore Cooper, background information, and pre-reading activities. The study guide is interactive, so the student can enter all the information directly in the forms or you may print the entire guide to use. Each chapter is set up the same way. Vocabulary~ The words are worked on in several different ways. Fill-in-the blank, multiple choice, word boxes, and more. Questions~ These are questions about the story itself and only need a short answer. Thinking About the Story~ Here the student is asked to compare things, analyze sections, look at similes, maxims, and more. Digging a Little Deeper ~ uses things that happen in the novel and compare scripture to see how they should have responded biblically. Optional Activites~ are included in a few lessons. At the end of the study guide is an Overview of the book. It includes the dramatic structure, main characters, conflict, theme, points of view, and more. There are also additional resources & suggested essay topics relating to the novel. 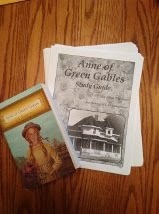 Anne of Green Gables Study Guide is recommended for students grades 5-8. This 63 page interactive PDF is available for $18.99. In the beginning of this study guide is a brief description of the study guide author, Alisa Thomas. A note to the instructor about how to use the study guide, a synopsis of the book, and a page about the novel's author, Lucy Maud Montgomery, and pre-reading activities. There are 6 chapters in the study guide covering several chapters from the book in each chapter. Each chapter in the study guide are set up the same way. Vocabulary ~ The student uses the words in word boxes, uses a dictionary, working with antonyms, matching, and more. Questions ~ These are questions just need a brief answer about the chapters. Thinking About the Story ~ The questions here get the student thinking about what is happening in the story and how Anne feels. They learn of personification, allusion, compare & contrast, and much more. 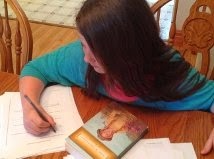 Digging a Little Deeper ~ Uses events from the novel and uses scripture to see if they were handled in the correct way. Some of the topics deal with rumor & gossip. Optional Activities ~ These are writing assignments to cause the student to think about what they would do, or what they would write about something that Anne or Marilla had done or written. Other activity suggestions are going on a picnic and writing a character sketch. The Progeny Press study guides suggest that the student read the novel first and then re-read it using the study guide. I have read Anne of Green Gables out loud to the girls before receiving the guide, but we had never read The Last of the Mohicans. I chose not to have the girls read the entire book before starting just to make sure we could get farther in the study guide before our review was due. 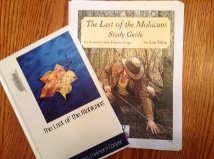 I used The Last of the Mohicans Study Guide with Amber (age 13) and Anne of Green Gables with Delaney (age 12). Neither one of them wanted to use the interactive PDF, so I printed both study guides out. We discussed how to use the guide and about the novels and their authors together and then I basically gave them both their book and study guide. Delaney is a huge fan of Anne of Green Gables and when she turned 5 all she wanted was a "dress with puffed sleeves", so she was very excited to get started. We were already finished with our regular school work when this came, so Delaney spent more time working on this each day. This study guide helped Delaney to really experience this book. 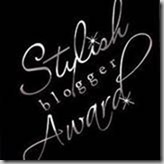 It made her think about how Anne felt in certain situations and we discussed how she should have handled the situations and how we would have responded. This study guide not only helped Delaney understand the English/literature of the story, it has helped her to feel the story. She actually started thinking about how she would respond in the situations she read about. She realized how we should or shouldn't treat people in certain situations and how to compare actions to the bible. Amber moved a little slower than Delaney did in her guide, but she knew nothing about The Last of the Mohicans. Amber loves to read anything, but when it comes to answering questions she thinks they are a waste of her time, but she actually likes to answer the questions in this study guide. She liked answering them out loud with me so we could actually discuss the questions instead of her just writing down her answers. I love the study guides from Progeny Press because they require the student to actually think about the book, characters, why things happen, and how the people feel. It is great having bible references to be able to go to the scripture to see what the bible has to say on certain situations, and they can lead to great family discussions. We have used the Across Five Aprils Study Guide in the past and the Schoolhouse Review Crew was offered several titles this time. 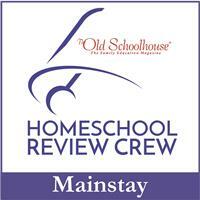 You can check out those reviews at the Review Crew Blog.